Cutting the carbs is key to managing prediabetes. My favorite prediabetic friendly pie crust recipe! Working hard to manage your blood sugar? Then try this recipe that tastes great & won't send your blood sugar to the moon. Managing your prediabetes diet can sometimes be downright difficult. Sometimes you just need to feel like there's something you can actually eat - that tastes good & won't send your blood sugar levels soaring to the moon. That's where this simple pie crust recipe comes in handy. It uses coconut flour as a main ingredient - low in carbs & high in flavor. Along with butter & egg, this pie dough does the job in satisfying cravings. I like to fill it with prediabetic friendly ingredients - savory things like eggs, cheese, veggies, bacon & spices to create a main entree for breakfast or dinner. Quick to make - this recipe just needs your creativity to turn it into something amazing! In a small bowl, stir together oil & egg until combined. Add liquid mixture to coconut flour & mix until well combined. Roll crust into shape between 2 pieces of parchment paper and lift into pan. Or, easier still, press it into shape in pie or tart pan. Then add filling - bake at 350 degrees and enjoy! 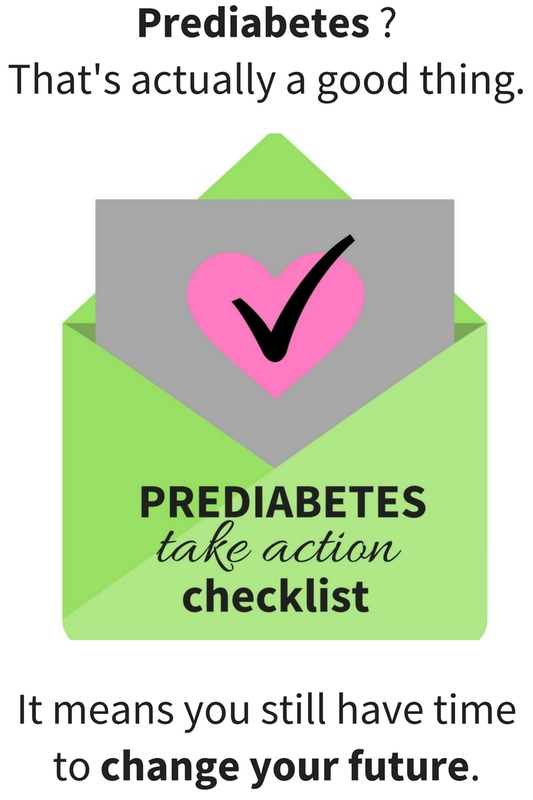 ready to do something about your prediabetes today? You might know it by name, but do you invite it to dinner? Regularly? Reliable research shows that vinegar, especially homemade vinegar, can help your body avoid spikes in blood sugar at mealtimes. Especially if you're one of the growing number of people who find themselves with a high blood sugar condition called prediabetes. And with figures like 1 out of 3 people with the disease, it is quickly becoming the next public health crisis. Today, let's focus on the homemade vinegar part of the research findings. Because homemade vinegar is the best kind to put on your spoon! Whether you use it for salad dressings & sauces, or make a fizzy tonic worthy of any pre meal ritual, ACV is your friend! Here's a quick class that shows you how simple it is to make your own. I'm always happy to share what I know - so it's easier to add more real food to your busy life. 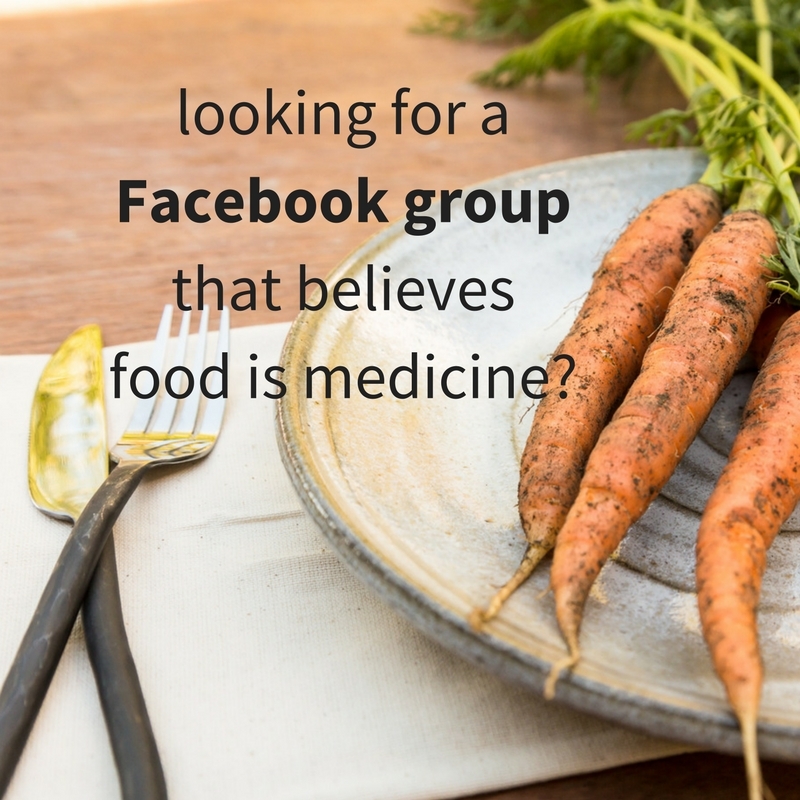 Join me in Glucose Girls, a Facebook group I'm hosting. We're managing our blood sugar with our forks! A great place to share the journey, get inspired & learn a thing or two about pre diabetes. It might surprise you that even if you’re consuming a diet of real food - whole grains, veggies, fruits - you can still be missing the mark when it comes to what you should be eating. Recently, after a routine blood test to rule out another issue, I discovered a surprising result of my real food diet. And I want to share it with you so you can avoid the mistake I made. Did you know that it is estimated that 1 out of 3 people suffer from pre diabetes? That’s a condition where blood glucose levels are higher than normal, but not high enough to be classified as full-blown diabetes. A simple A1C blood test - a measurement of the average glucose levels in your blood - is a reliable indicator of this condition. It can easily be done by your health care professional. Then once you know your levels, it’s SUPER helpful to develop a food plan. Because it's possible to reverse the effect of high blood sugar by changing your diet. A food plan is a list of foods that your body can digest without sending your blood sugar levels to the moon! A food plan will be one of your keys to success on your journey to health with real foods. Since we are all unique - and our bodies may process foods differently - it’s essential to know which foods work for you and which ones raise your blood sugar levels. Some of these insights can come from your doctor, but most of it will be your job to figure out. I found helpful information in the book Blood Sugar Solutions by Mark Hyman, MD. This is a great resource that I use often. It boils high blood sugar down to a simple concept - you can control your health with your fork. PLUS it helps you create a food plan that works. Need more? Join my Facebook group Glucose Girls with Tess Hoke. We’re managing our blood sugar with our forks. And creating a warm community that can support & educate you. Plus, you’ll begin to create a strategy that can help you take your food plan and implement it into your daily life. Get started today with my Real Food Formula - this free download can help you begin to turn your food plan into a workable strategy and avoid mealtime meltdowns. Because it’s one thing to know what foods to eat. It’s another to make that list work in your busy life. Learn what to do today!